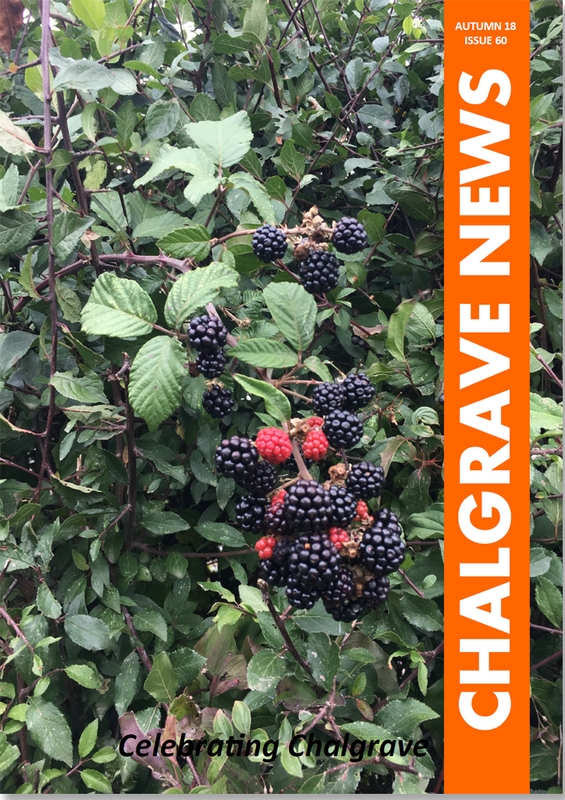 Chalgrave Parish > Chalgrave News > Chalgrave News Issue 60 – Autumn 2018. The latest issue of the Chalgrave News (Issue 60, Autumn 2018) is now available to view here or browse past issues. What a summer! Definitely a record breaker in Chalgrave with no rain for weeks as well as endless sunny days. It tuned out a bit marmite in the end with people either loving or hating the extreme heat, but it was lovely to spend long warm evenings outdoors with friends and family. As the days shorten and get colder why not take the opportunity to get out around the local footpaths and enjoy the autumn colour? Whatever the weather has in store for us, there will be plenty to do in Chalgrave in the coming months. The Queens head will be having a firework display on November 3rd, (details to follow). If you’re having your own fireworks make sure you stay safe (www.fireservice.co.uk has some useful advice) and please remember we are a rural community, so be considerate of your neighbours’ livestock and/or pets. Later in the year there will be Carols at the Grand Chapel on 8th December (no singing ability required) .This is now a much loved fixture in the Chalgrave calendar and is thoroughly enjoyed by all. The Rotary Float will be around on Friday 21 December collecting money that goes towards a Christmas meal for the older people in our Parish. A final note on the weather. If we do have a hard winter, spare a thought for any less able neighbours who might need some extra help. If you have any articles or stories to contribute to the next edition, please send them to thechalgravenews@gmail.com. To advertise in the Chalgrave News, please call 07927 144090 or email thechalgravenews@gmail.com. Deadline for the next edition is 30 December 2018.